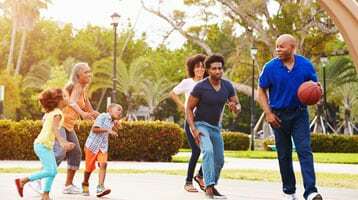 Gen X and Y typically are more inclined to be involved with their parents in the estate planning process than previous generations. Get the process started by keeping your children informed about your wealth at different life stages. Wells Fargo & Company and its affiliates do not provide legal advice. Wells Fargo Advisors does not provide tax or legal advice. Please consult your legal and tax advisors to determine how this information may apply to your own situation.